Is Your Firm Ready to Be at Full Sail? Choosing the right partner to help manage the delivery, implementation, execution and financial management of an ERP system is a critical decision. 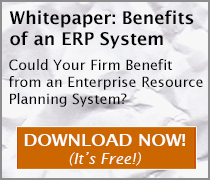 Firms are realizing that there is much to consider when choosing the right ERP implementation software solution. Businesses rely on Full Sail Partners to assist them to strategically navigate an ever-changing environment. Partnering with more than 1000 clients nationwide, Full Sail Partners builds long-term relationships and seeks to identify the critical resources to create a faster, more efficient, and cohesive business infrastructure. Our firm specializes in client-focused software solutions for professional services firms such as architecture/engineering, energy, environmental, and management consulting firms across the country. As a Deltek Platinum Partner, Full Sail Partners offers ERP implementation, business consulting, technology solutions, and application hosting for Deltek Vision. Keeping your firm on course embodies the purpose behind Full Sail Partners. We provide the tools and visibility to operate at maximum efficiency bringing your firm under full sail. Is your project management process hiding profit potential? Are your back-office systems optimized to help deliver financial results? Do you want to win more business and deliver more efficiently? >> Ready for an ERP? May 22nd | Is Your House Ready for the Market? What Your Firm Needs to do Before Starting the Merger & Acquisition Process! Access Deltek Vision Anywhere, Anytime! 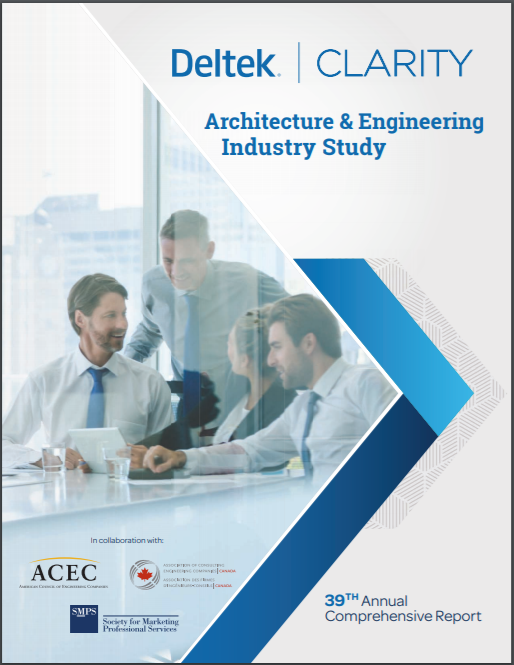 Download the Annual AE Clarity Report. 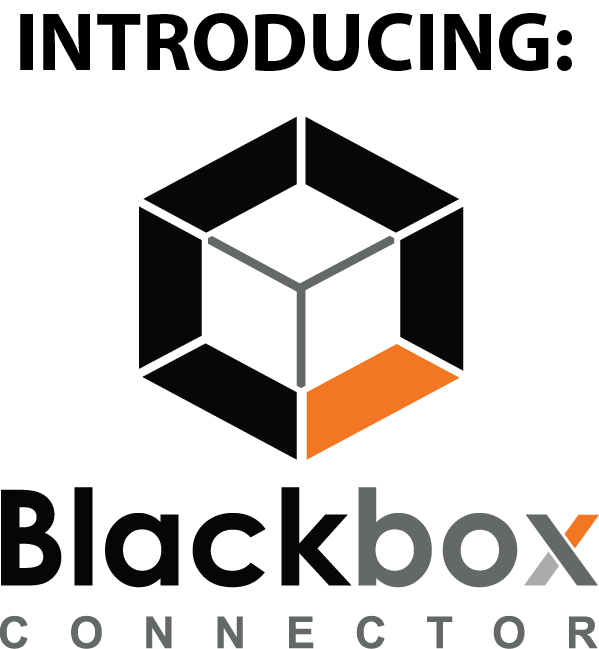 Bring your data together with the Blackbox Connector. Check out our other whitepapers.